I discovered my passion for massage while raising two beautiful children and realising it was a great opportunity to bring some balance back to my life. 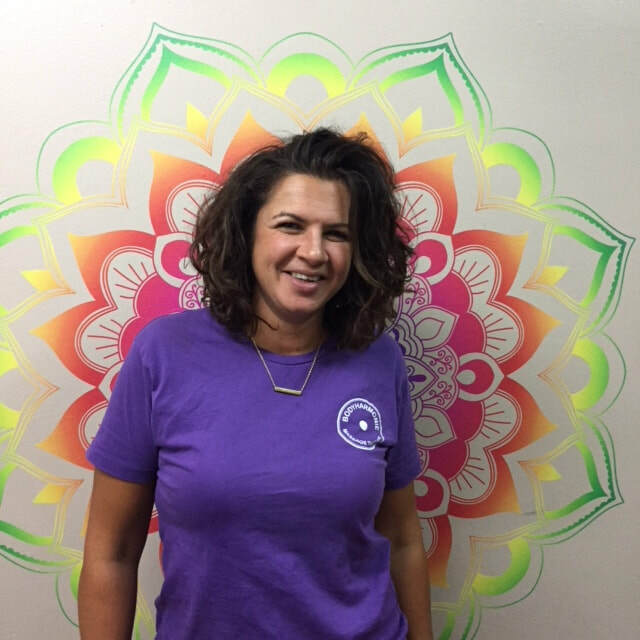 I have a keen interest in health and fitness and after years of reaping the benefits of regular massage for my own mind body and soul, I decided it was time to give back and share my experience with others. I find nothing more rewarding than seeing the improvements I can make to a clients health, whether it be pain relief, relaxation, recovery or enhancement to achieve optimal body functionality. I am passionate about anatomy and it never ceases to amaze me how well tuned and functional the human body is. With all that we throw at our body it continually attempts to heal or adjust to function. With the assistance of massage using a combination of techniques, other modalities and our best attempts to live a healthy lifestyle, your mind, body and soul will thank you! ​Emma is covered by all major health funds.